The annual Primetime Emmy Awards is one of television’s top annual award shows that salutes the very best in primetime television. 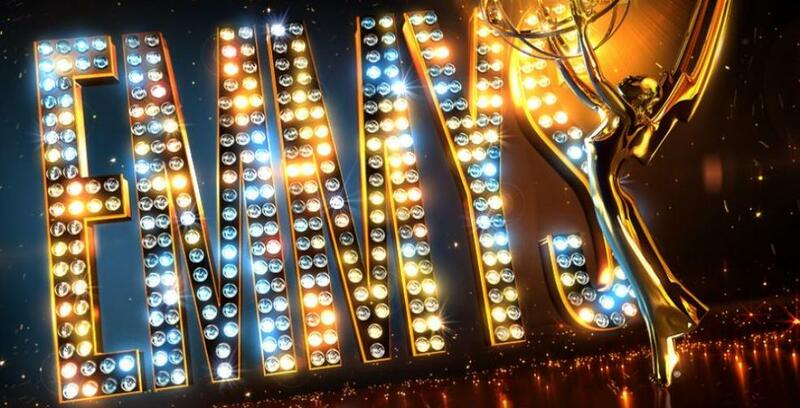 More than 15,000 Television Academy members vote for the Emmy Award winners in their respective field of knowledge and experience. This is a resentation that should not be missed and now you can have an unforgettable, luxury xperience. Walker Sports Marketing can provide you with a VIP experience that very few non-TV industry people can ever imagine. Don’t miss the opportunity to rub elbows with your favorite TV stars and watch them accept their prestigious Emmy Awards. The 68th Emmy Awards will be Sept. 18, 2016, (date to be confirmed) at the Nokia Theater, in Los Angeles, Calif.